Iron Money Entertainment presents artists C 100 new hot single Uh Huh featuring Platinum global recording artists Gucci Mane. 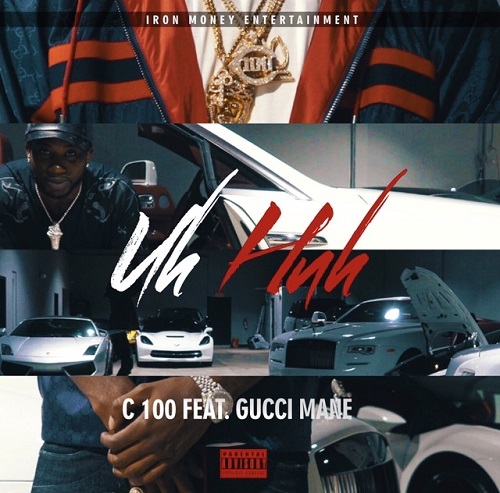 Uh Huh is musicians C100's first released single that features the one and only Gucci Mane off C 100 mixtape STR8 Gas that's streaming worldwide. C 100 serves up raw, authentic gritty street lyrics mixed with the juxtaposed rhythmic beats that flow. Be on the look-out for more from rising artists C 100 his talent is impeccable.